The scintillating finale of the sixth Supermodel International 2016 culminated with the crowning of Josephine Tan from Malaysia as the winner. Josephine defeated 29 other beautiful contestants to clinch the coveted title. She was crowned by the outgoing queen, Alexendara Arboleda of Colombia. The contestants took part in a model boot camp where their journey of transformation from aspiring hopefuls to a “SUPERMODEL” started. This camp culminated into the World Final, judged by fashion industry experts and insiders, during which the contestants will compete to be the world’s Supermodel. Supermodel International is an international modelling contest, established by Pradit Pradinunt in the year 2010. 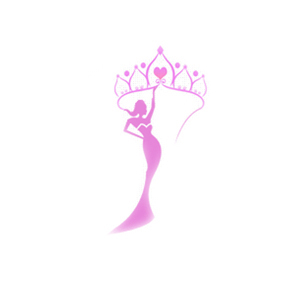 It is a leading international pageant that promotes cultural union by integrating, female beauty, talents and cultural communication. Supermodel International radiates the essence of the international cultural and fashion trends. Supermodel International, with headquarters in Bangkok, Thailand, holds their local national competitions for Supermodel International Contest every year with 50 executive members from all around the world cooperating with the Supermodel International Organization.